In my post about how to write 365 songs in a year, I talked about the fact that I’m not a strong sight-reader. I’m fairly well-versed in music theory, and I’m pretty good at figuring out songs and riffs by ear, but reading sheet music simply hasn’t been one of my fortes. However, recent events have inspired me to start learning again. In this post, I’m going to take a look at what it means to sight-read as a guitarist, and why I’m developing my sight-reading ability. I don’t think most guitarists put a high priority on reading sheet music. Guitar tablature is far easier to understand, and while the medium does have a few limitations (it typically does not notate rhythm), finger positions are enough to get most guitar players oriented in the right direction. However, being able to read does have its advantages. One of the first places I employed my guitar playing ability was in church settings. From traditional to modern, every church is a little different, but the church I first played in was fairly conservative. And that meant that they played by the book. Literally. Though I wasn’t particularly good at sight-reading at the time, I had always felt that it would have benefitted me. Additionally, you can’t find tab for everything. 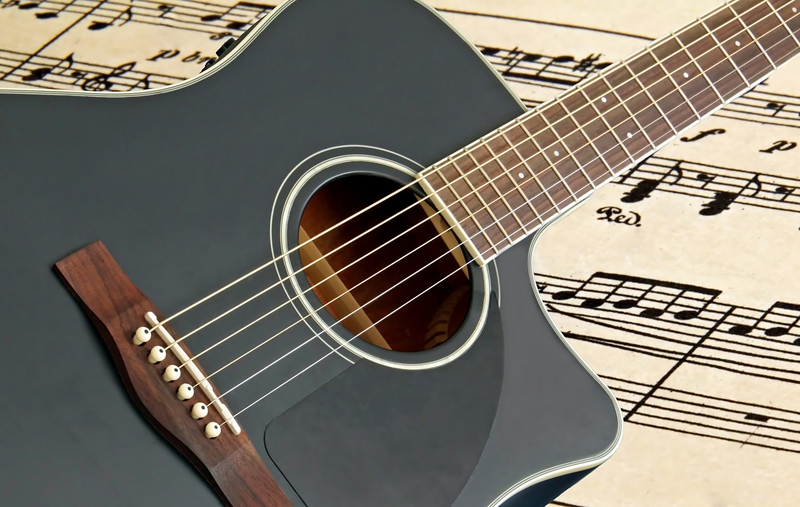 A site like Ultimate Guitar does have a growing database, and you can find interpretations for most popular songs, but even if you do find what you’re looking for, there is no assurance that the interpretations are actually correct. Moreover, sometimes sheet music does a far better job of conveying the feel of any given song. I don’t think anyone would argue that a standout guitarist has a good ear, knows how to read music and tab, and is also creative enough to be able to come up with his or her own parts. Very few can. That’s why those who can stand out. While I do think there is merit to music education and classical training, it doesn’t always produce well-rounded musicians. Maybe you’ve seen The Eagle’s Hell Freezes Over DVD in which Don Henley laments the orchestra’s inability to play with “feeling”. I’ve also performed with trained pianists that didn’t know how to play dominant seventh chords. Imagine! It’s just a major chord with a flatted seventh in it. I later found out that they refer to them as “diminished chords”. Hmm…. how do I tell them to play a diminished chord then? My point is not that trained musicians are inferior. Not at all. It takes intense dedication to learn classical pieces and music theory. However, there is an upside to tab. It tends to facilitate individual creativity. 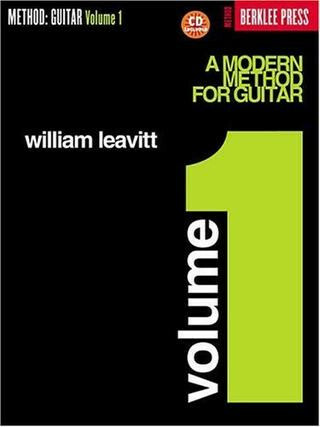 It gives guitarists a chance to explore their inventiveness. Isn’t art supposed to be creative, after all? Regardless of what excuses I may have used in the past to justify my inability to read well, I am setting that aside to stretch myself. The primary reason I felt the need to brush up on my reading ability is because I’ve started teaching again. While most teachers do work with beginners (I often find myself substituting for other teachers lately), there are always a few standout students who have taken it upon themselves to supplement their lessons and learn on their own. Personally, I think that’s the only way you will become a great guitarist. You have to be willing to go beyond what your teacher showed you within the confines of a 30 minute lesson. But I digress. Even though there are very few students who are as technically capable as I am (and I say that humbly), they may read better than I do. That’s not a good thing when you’re trying to teach them, so I’ve decided that I want to stop faking it. I have also been inspired by numerous videos (like the one below) that elucidate the importance of learning to read. Interestingly enough, since moving, I’ve become a better sight-reader, without even working at it. I’ve been delving into my book in my spare time, and I am progressing at a faster rate than ever before. It has often been said that you tend to lose whatever you don’t work on, but I usually find the opposite to be true. The less mind clutter I have, the more focus I can give to something, the more consciousness and awareness I bring into my life, the more ready I am to absorb information and learn from it. It has also been said that people become less teachable with time. Not so. You can control how teachable you are.